IPL Pulsed Light is fast painless and highly effective hair reduction technology that can be used on all skin types including darker and sun damaged skins. The equipment we use is one of the world’s leading brands in Intense Pulse Light Therapy that is totally safe and gets results! Full detailed consultations are carried out prior to any professional treatments. 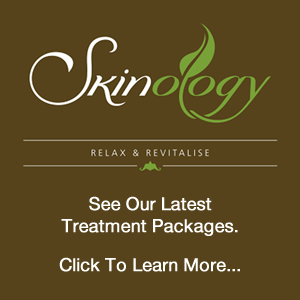 Intense Pulsed Light Therapy (IPL) involves very intense, short bursts of light being selectively applied to the skin. This light is absorbed more readily in darker colours of the skin such as hair follicles and melanin; the substance that gives our skin its colour.